You will not find a more passionate and dedicated team. 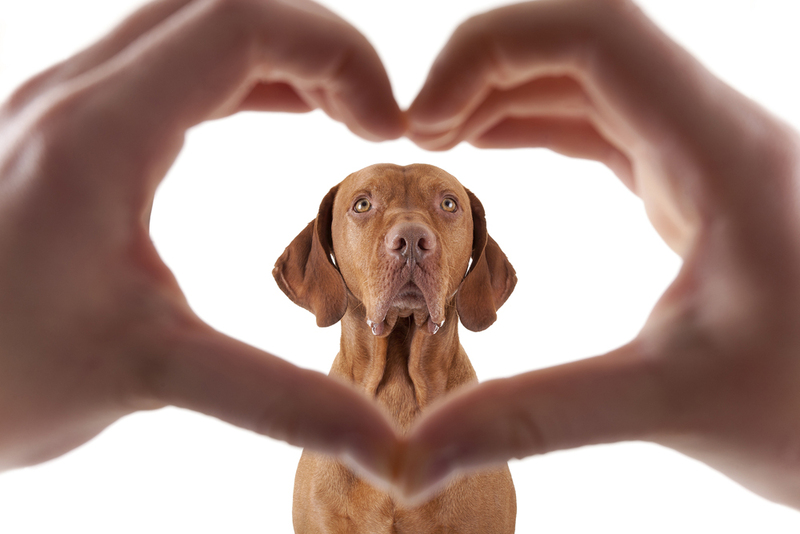 Here at Pikesville Animal Hospital, you and your pet are a part of the family! AAHA ensures the highest standard of Veterinary excellence. We strive to provide complete and compassionate care for all of our patients. Learn more about all the services we provide. Dental Health Awareness Month is here! During Dental Health Awareness Month, we off 10% off of our Dental Procedures. Call to have your fur-baby evaluated. PAH 2.0 is finally here! We have moved a few doors down. Our Suite Number is now 111 and our entrance is now near the stairs. We look forward to seeing you in our new hospital. Pikesville Animal Hospital is a full service animal hospital and welcomes both emergency treatment cases as well as pet patients in need of routine medical, surgical, and dental care. 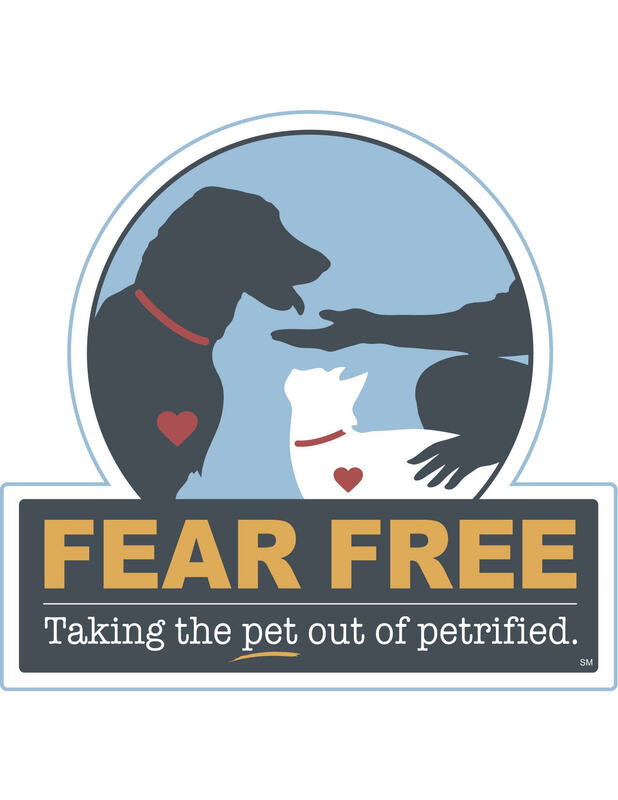 Dr.'s Carey Zumpano and Kris Covert have years of experience treating serious conditions and offering regular pet wellness care. Beyond first rate pet care, we make our clinic comfortable, child-friendly, and calm, so your pet can relax and look forward to meeting our Pikesville Animal Hospital Team. New Clients Receive $25 OFF Their First Visit.